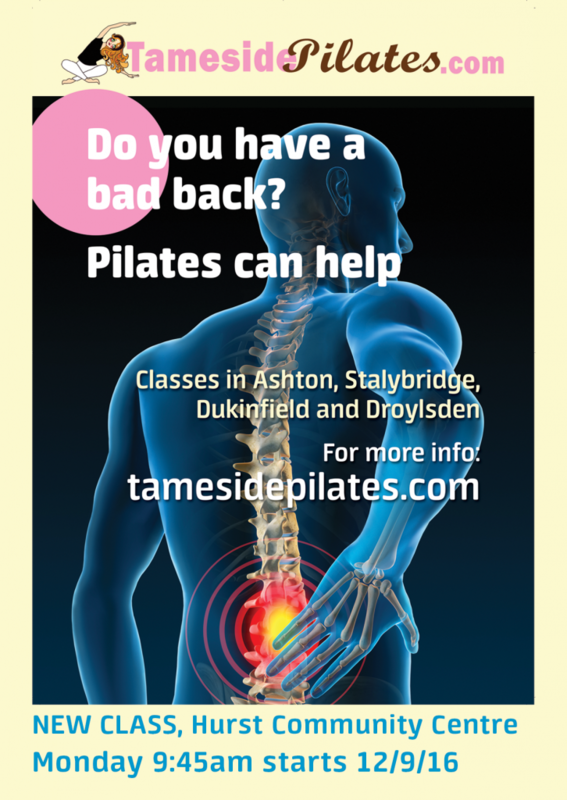 Here are some links, some from Tameside businesses, some Pilates and Fitness resources. I plan to visit here one day, when I am in New York . .
Me and you(?) on You Tube! Tina, my hairdresser and Shilpa who Waxes both at The Hair Spa in Stalybridge. For Brows I go to Carole at Diamond Hair and Beauty, she’s fab at Threading. I LOVE the new electrical sockets I had fitted by Alan’s company. You may also know Alan, he is Chair of Hurst community centre. You might know Sam, she comes to class, usually Stalybridge but for a while to Hurst. She’s a great photographer, always late to class but never to a photo job! She took my professional pictures, like this one. Phil attends Monday morning Pilates. He specialises in Commercial photography and has lots of Kit to carry around – its my job to keep his back in good order to do this! Nicholson Academy of Theatre Dance Our lovely dance school venue, we like it here! Hurst Community Centre Where we started, the Hub of everything in Hurst. Stalybridge Methodist Church They call this the thrupenny bit Church, come and see why. Stalybridge Civic Hall Previously the Market Hall, a lovely building. Step Simply.com My little place on the web where I share ideas for Step Choregraphy. 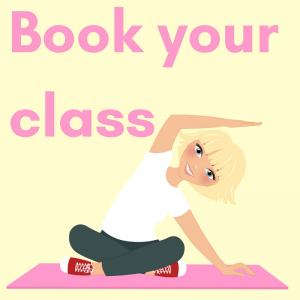 Fat Burning at Hurst Community Centre, Ashton under Lyne. Do you have any recommendations? Contact me.